George Washington is the only president who didn’t blame the previous administration for his troubles. Often sound advice turns out to be totally wrong. Sometimes things turn out in such a way that only a fool would predict. 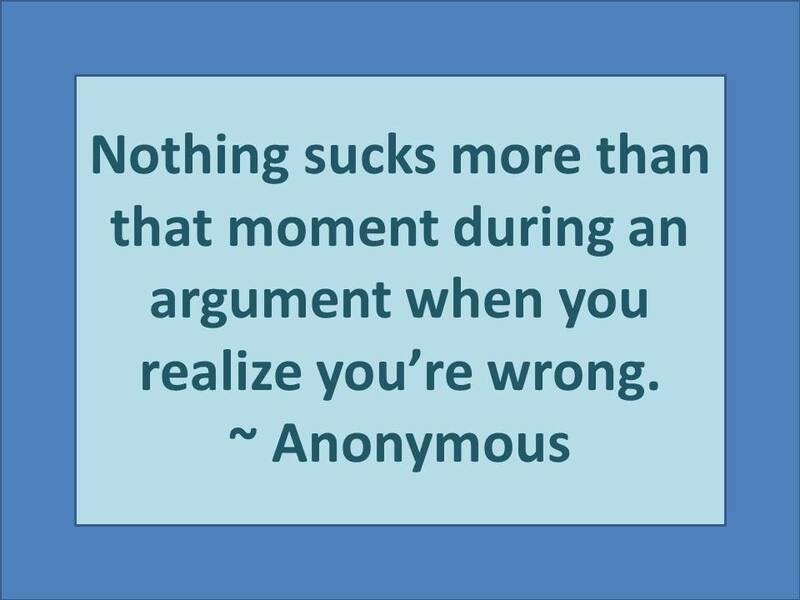 Which is why fools, too, have their place in analysis and debate.